or email me to order privately - I keep full records of all orders so I can look up details/sizes of previous orders for you. Payment is via PayPal. 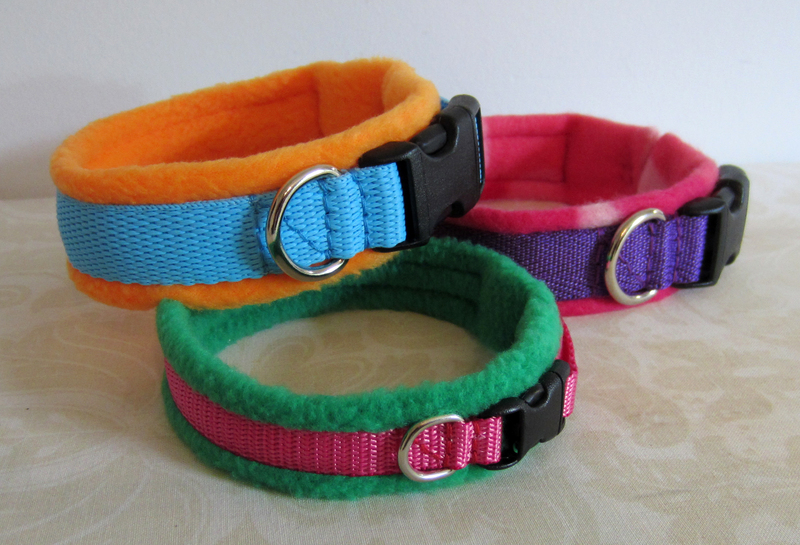 Collars & leads, carefully handmade to order & size… just for your pet. I am a professional, trained 3D designer and since 2008, have made tens of thousands of collars for all dogs; Chihuahuas & Chinese Cresteds to Irish Wolfhounds & Newfoundlands, (and lots of cats, and even some pygmy goats!) – so everyone is welcome! I supply several national animal rescue kennels and organisations.